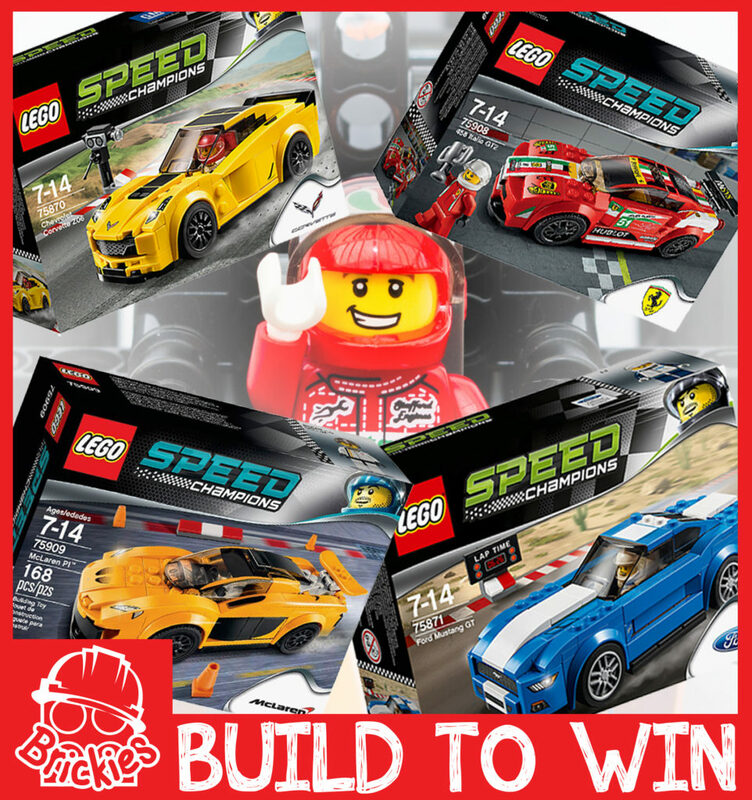 This week we launched our new build to win competition which offers all young master builders the chance to win four LEGO Speed Champions sets. We have chosen a racing theme for the competition as we have been delivering ‘The Great Race’ workshop all week and seen some fantastic creations from our mini master builders and we would love to see more! Competition ends on 31/08/16 – the winner will be contacted directly. You can read more about the prizes below. 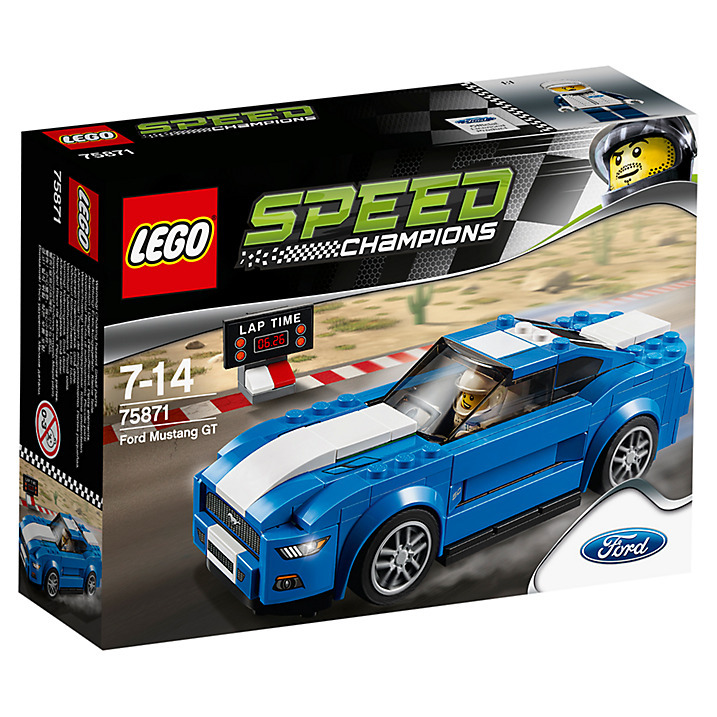 Prepare the mighty LEGO Speed Champions Ford Mustang GT for a desert race. Choose your wheel trims, set up the timing board and power away. Display all your driving strengths and muscle your way to a new record! 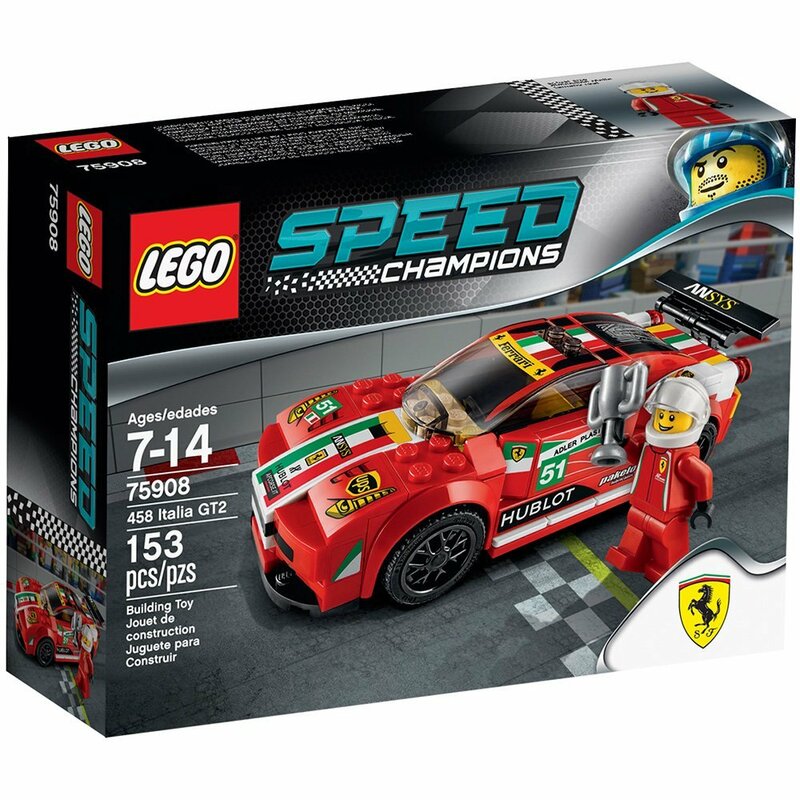 This 185 piece LEGO set may seem small but it will make a big impression on racing and LEGO fans alike. 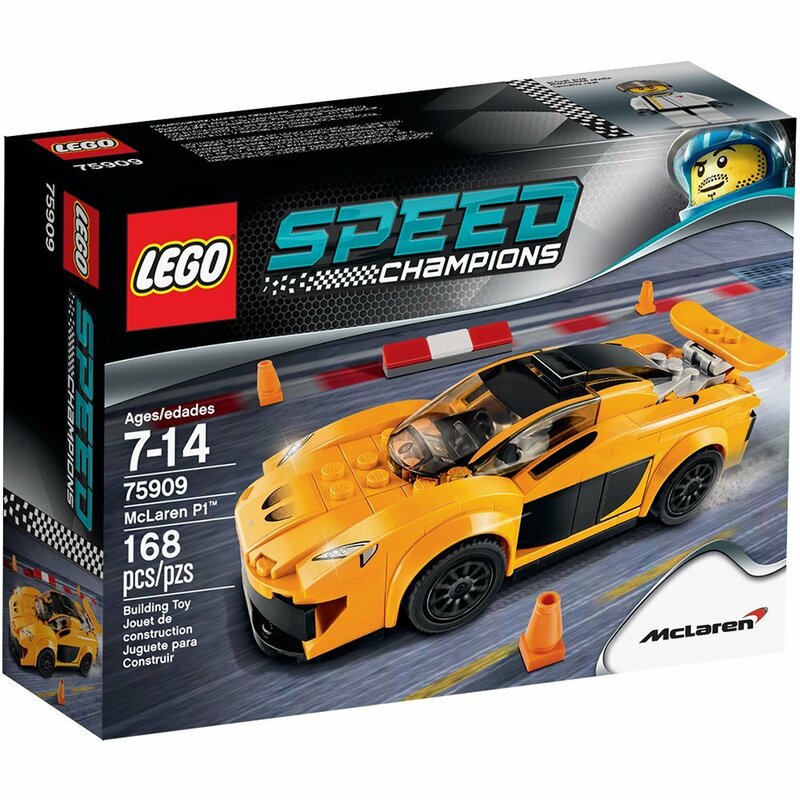 The set comes with a Ford racing driver minifigure and two sets of interchangeable wheel trims. The retail price for this set is £12.99 on the LEGO website but can be found currently on Amazon at a cheaper price of around £9.99. Click on the Buy Now button to pick up a bargain now.